SchoolsClick map icons below to view information for schools near 1067 Morse Dr Pacific Grove, CA 93950. 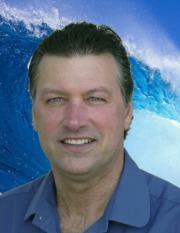 Pacific Grove Real Estate at 1067 Morse Dr Pacific Grove, CA 93950. 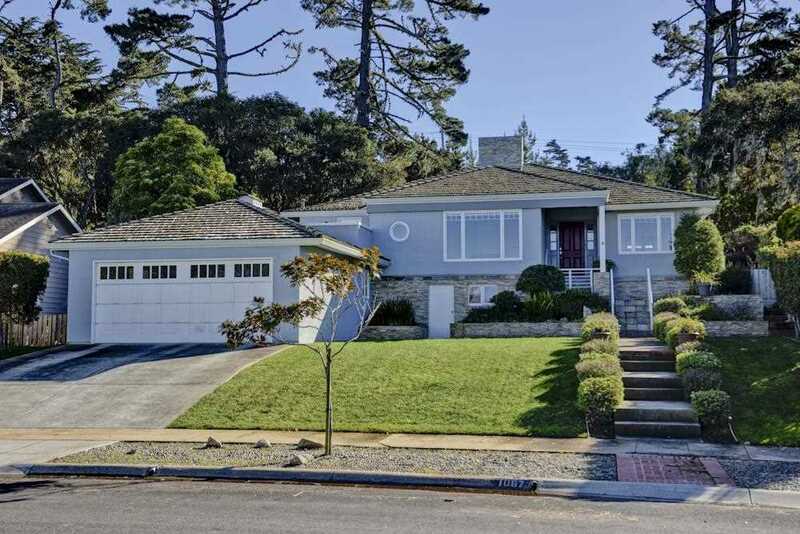 Description: The real estate listing at 1067 Morse Dr Pacific Grove, CA 93950 with the MLS# ML81737843 has been on the Pacific Grove market for 76 days and is currently listed for $1,350,000. You are currently viewing the property details of the MLSListings MLS listing at 1067 Morse Dr Pacific Grove, CA 93950, which features 3 bedrooms, 2 bathrooms and has approximately 2361 sq.ft. of living area.